The “Journey Through India” festival kicks off with a Bollywood dance party in the Museum of Art Courtyard. 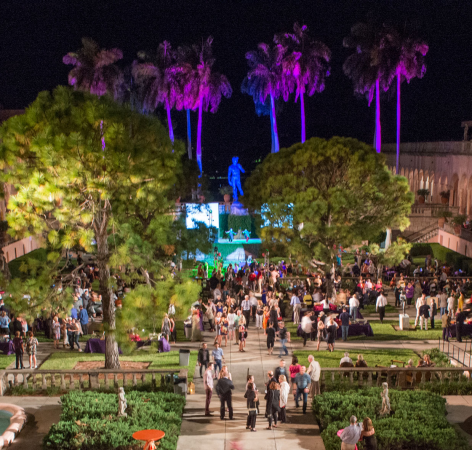 DJ Pram brings his signature high-energy style to teach dance moves while scenes from classic Bollywood films are projected around the courtyard. Enjoy local Indian fare and beverages available for purchase and a special dance performance by Bollywood choreographer Rajat “Rocky” Batta. Indian food and beverage will be available for purchase.